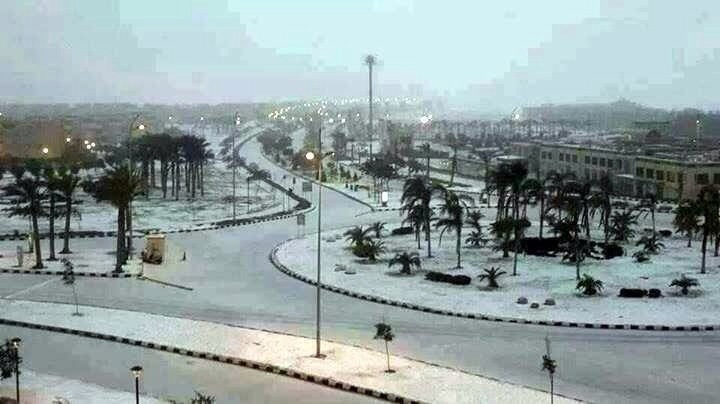 A picture of Snow in Egypt today. 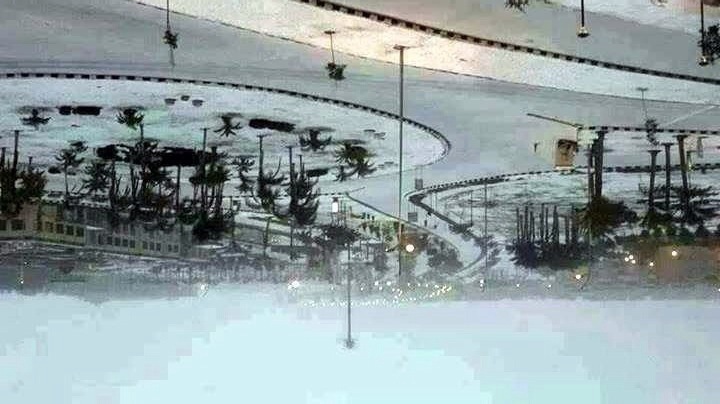 For the first time in 112 years it Snows in Cairo. Yes, I presented it upside down…because I think that is how the Climate feels at the moment. (Right Side up) Image from ‘Things You Didn’t Know’ Facebook Page.